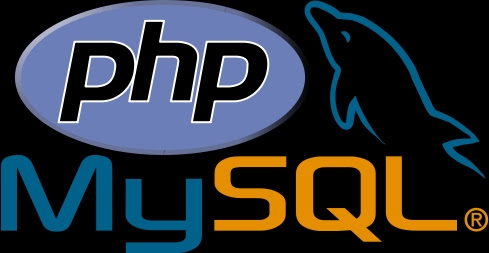 MySQL is world most used database and when its works PHP then they have no match. Learning MySQL is very is one can found thousand of tutorial on net but these are now old as MySQLI(or MySQL Advanced) next version are now on demand as implementation is easy, secure and little bit faster. In this tutorial I am going to share Uses of MySQli in your next project. I think above line is quite easy to understand, mysqlifirst is the name of your database. Suppose you have a table name billings which has coloumn trans_id, amount and so on. This is I think a very simple example of using MySqli. If you have any doubt then comment below , I will try to explain it later. Informative Thanks for sharing dear.